I’m sorry to say this, but you’ll never stand out like a digital peacock in the social media realm — that is, if you’re oblivious about how to distribute your content effectively. If you’re into the whole publish and pray strategy — if you can even call it one — then your content will easily be drowned out by the millions of posts published on social media daily. For you to succeed, you need to have a carefully crafted content distribution tactic when publishing your posts in social media. Allow me to share with you four tactics that you can use for just that. 1. Build strategic partnerships with influencers. I’m not really a huge proponent of the whole, “It’s not what you know, but WHO you know that counts” rationale. However, when it comes to marketing your content on the internet, I have to admit that it’s hard to ignore this reality. Such is especially the case when you’re operating in the social media space where a single tweet or share from an influencer, can easily skyrocket your content views and even online sales. That being said, it’s crucial that you pair your social content distribution endeavors with influencer marketing. To find the right influencer, you can use Keyhole.co to gain a bit more insight into the influencer that you’re thinking of partnering with. Here’s a glimpse of how Keyhole.co looks from the inside. These are just some of the many things you can learn about your prospective influencer. When you have these details, you can judge better if the person is an ideal partner to help you distribute your content through their followers or not. Based on the definition alone, I hope you can see how this can be important for your content distribution on social media. Let’s face it: Your target audience might not support you immediately when you reach out to them. After all, they don’t know your company through and through so it’s quite normal for them to have doubts about you. The same can’t be said when you ask your employees for support, however. In most cases, they will welcome the idea since they are proud to be a part of your company. That’s why employee advocacy is crucial in your social media content distribution endeavors. You’ll barely need to convince any of your employees to help you with sharing or promoting your company’s message. The good news is, there are online platforms that can help you streamline your employee advocacy efforts. Smarp is one of them. 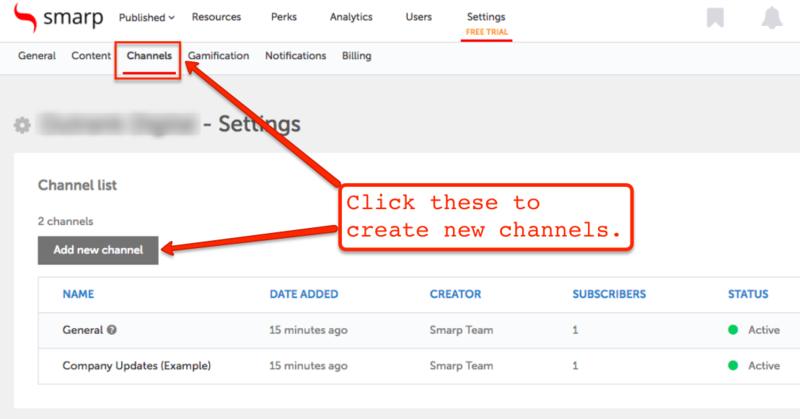 You just need to create an account, do your initial setups like creating your channels and adding people to it, and you’re pretty much set to start posting. Here’s how the platform looks from the inside. 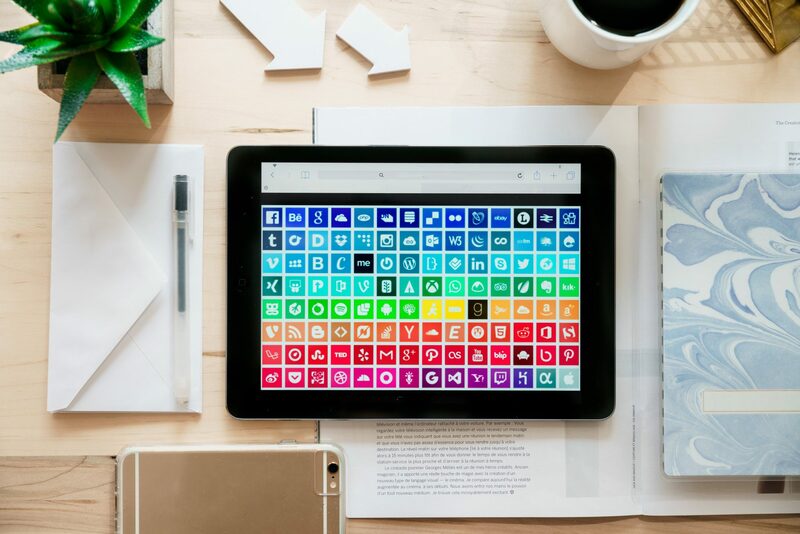 With the help of social advocacy platforms, it’ll be easier for you to manage your marketing efforts and even measure the results you get out of them. 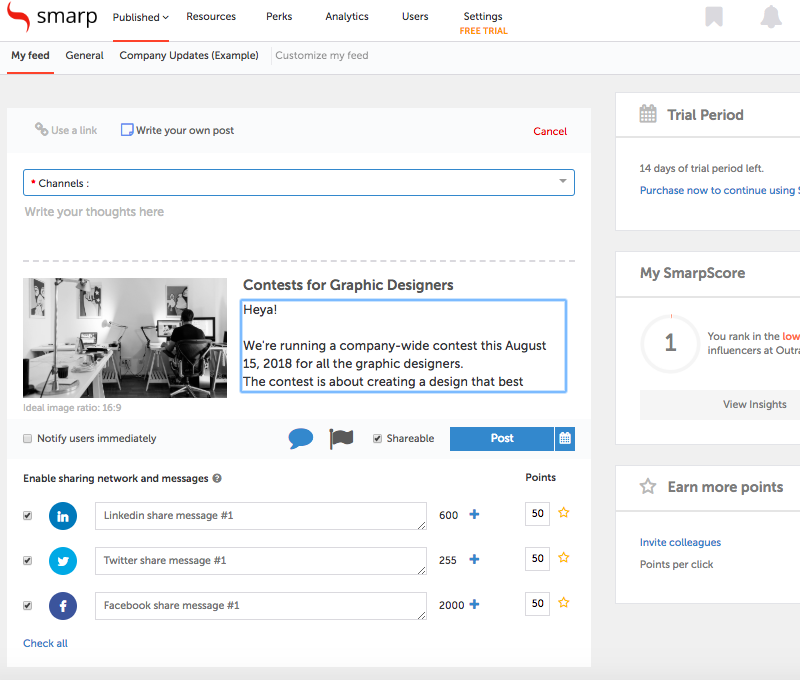 There are a plethora of benefits to be had from using social scheduling platforms when distributing your content via social media. For one thing, it enables you to repost your content multiple times. Also, you can control when your posts are published. Both aspects are crucial for succeeding in the social media space. After all, your target audience is most likely flooded with truckloads of content every day, that’s why you need to repost your content multiple times. Also, as you study your audience, you’ll realize that there are certain times in a day where they log in. As you uncover this information, you can use the social scheduling platform to schedule your posts at the most optimum time. 4. Find out where your audience is. Before you even start distributing your social media content, you need to know where exactly to distribute them. I mean, sure, you can certainly post all of your content in your social media pages. However, that alone won’t do you much good. You need to go out there, look for your audience, and distribute your content in places or groups where they frequent on. Remember, where your customers are, there you should also be. This is a timeless lesson that businesses or marketers should never forget. 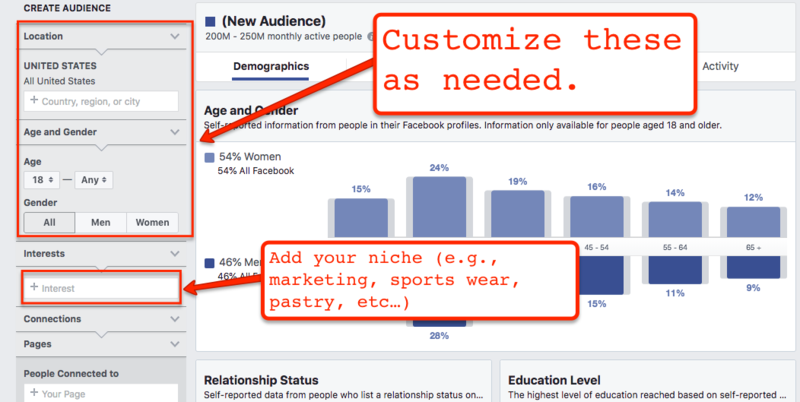 To help you with finding your audience, one of the best tools you can use is Facebook Audience Insights. You will then see this page. You will then be able to view the pages relevant to your niche (and their audience sizes) as you scroll down. At this point, you now have access to the list of niche-relevant pages where your audience is most likely hanging out online. The only thing left for you to do is engage, build relationships, and distribute your social media content in these pages. 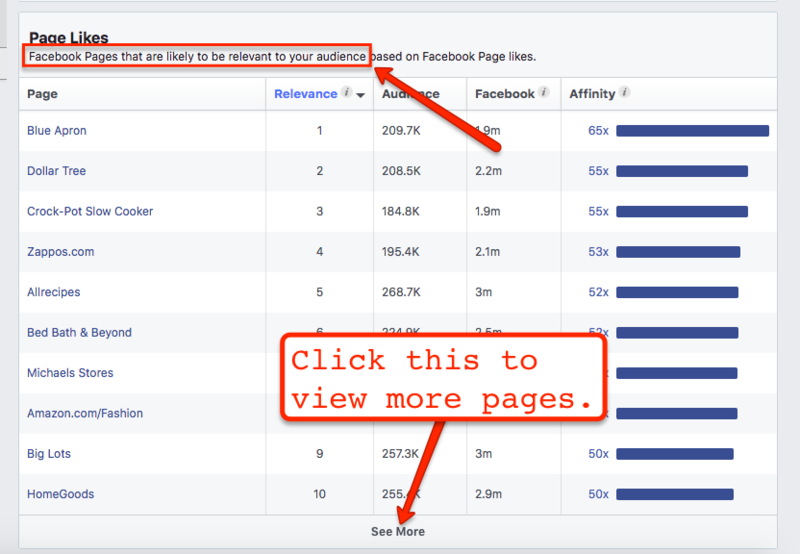 It’s worth pointing out that Facebook Audience Insight has several more features that you can use to help you with your content distribution. Be sure to check out the tool and experiment with it. You don’t need to have decades of experience to succeed in the social media space. Just by following the tried and tested strategies that seasoned social media marketers are using, you’d be able to formulate your very own system of distributing your content effectively (and efficiently) via social media. If you follow the tips that we covered — or build on them — you’ll be able to get better results out of the content you’ll publish in your social media accounts. If you have questions and ideas that you’d like to share regarding content distribution in the social media space, feel free to add them in the comments section below. Cheers!